ClydeFest is an annual event in the bygone town of Bynum, NC. Bynum is a Chatham County treasure, representing the mill town era. One of Bynum’s most renowned citizens is Clyde Jones, the folk artist known locally as the “critter artist”. 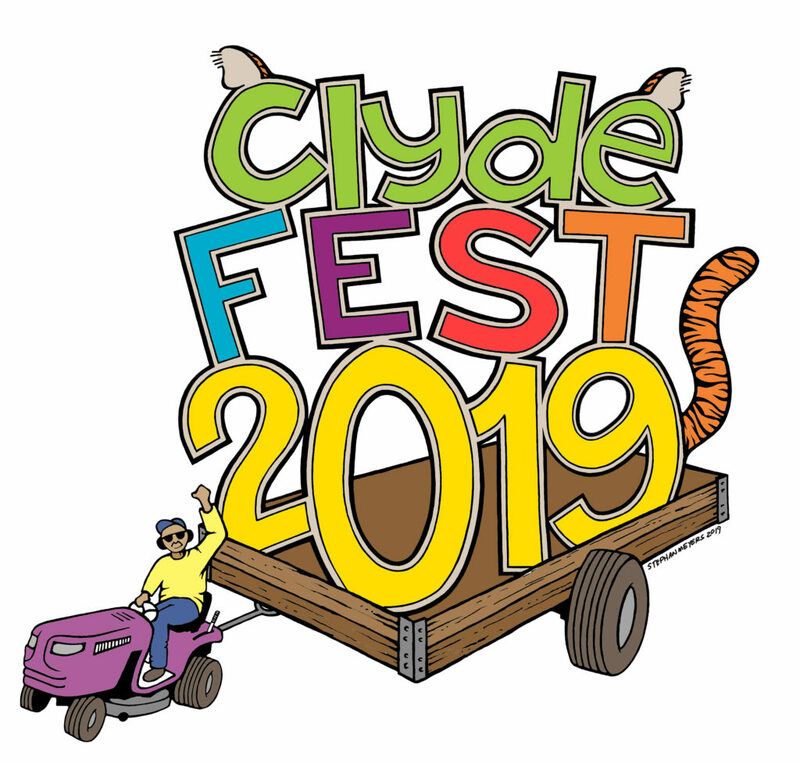 ClydeFest is described as an old school kids’ carnival in celebration of Clyde. This unique collection of old-fashioned carnival games comes complete with clowns, face painting, musicians and more! Of course, there will be fun centered around Clyde’s signature critter cut-outs. In addition, you will expect to find local food trucks and tons of art centric events, vendors, non-profit rep’s and more! This is a great event for the whole family!! Come out and plan on getting messy, having fun, and simply enjoying this art-filled day.